It all started with a bake sale. The small town of West Liberty had a dream of a home for elders that would allow them to age with purpose and dignity. The financing of one million dollars had the dream fading, but a women’s sewing circle refused to give up. They planned a bake sale that netted $2,232, and the dream was taking shape. Some of those same women lead a fund drive plan that raised over $300,000. This was done with no gift larger than $5000, a fete experts said couldn’t be done. Seven years later the dream had become reality. What a beautiful legacy that a small group of people from a small town had a vision to care for elders and all their wellness needs. Their dream was simple – a ministry that allows elders to live in a community especially for them that is just like their home. These weren’t people that knew the health care business or elder housing either. Yet, they were progressive in their thinking, creating an environment of choice for elders in 1974 that aging services providers today are trying to figure out how to create. Today, Green Hills Community is an aging services provider that supports aging where people want and how they want it. 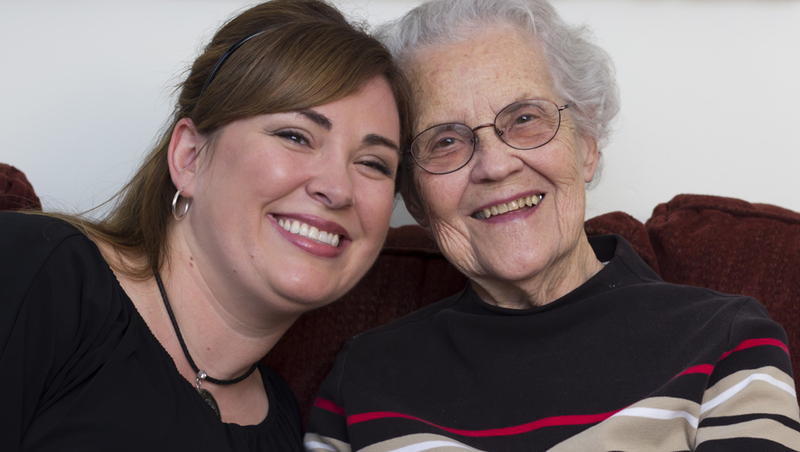 For 40 years we have served elders in Logan and Champaign counties. It is because of your gifts that we can continue this amazing legacy. There are many ways you can contribute to Green Hills Community. If you would like to know how you can continue this amazing legacy that started with a small towns dream, contact Nita Wilkinson for a confidential conversation to find out more.